Shri Ramakrishna Paramahamsa (Thakur) had an old-aged disciple, Manimohan. One day, he lost his promising young son. After performing the last rites of his son, he came straight to Thakur’s satsang and started listening to it sitting in a corner. 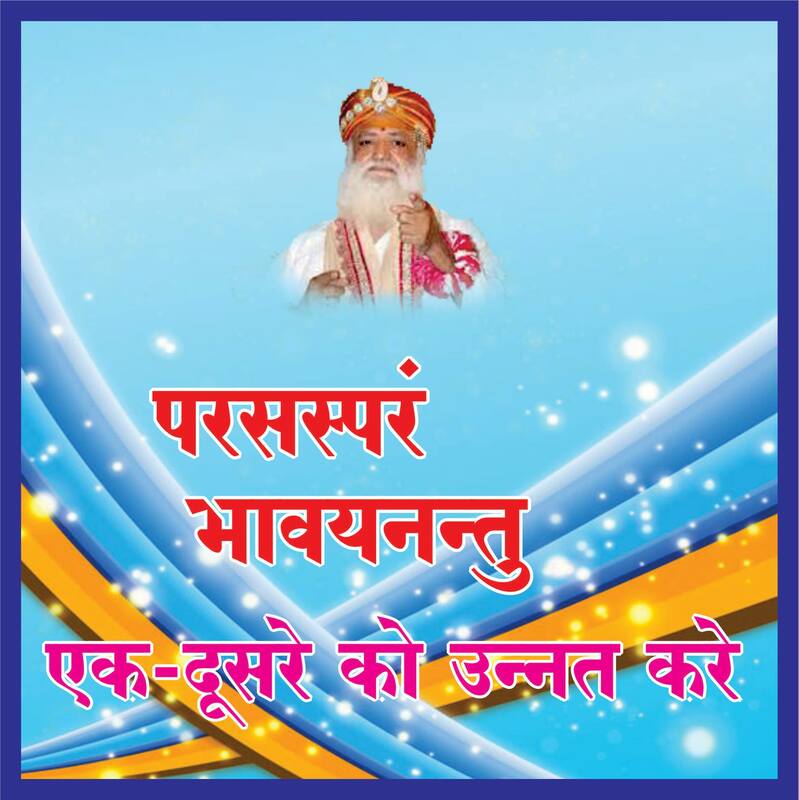 He had heard in an earlier satsang that in case of death of a near and dear, one should not abandon satsang; rather one should listen to satsang purposely. Satsang is the ultimate medicine that cures all sorrows. Sadguru’s satsang solves many a complex problems of life and Sadguru’s darshan gives solace to a despondent heart.